Protect hardworking rigs and equipment with tough, tested lubricators and complete lubrication systems. 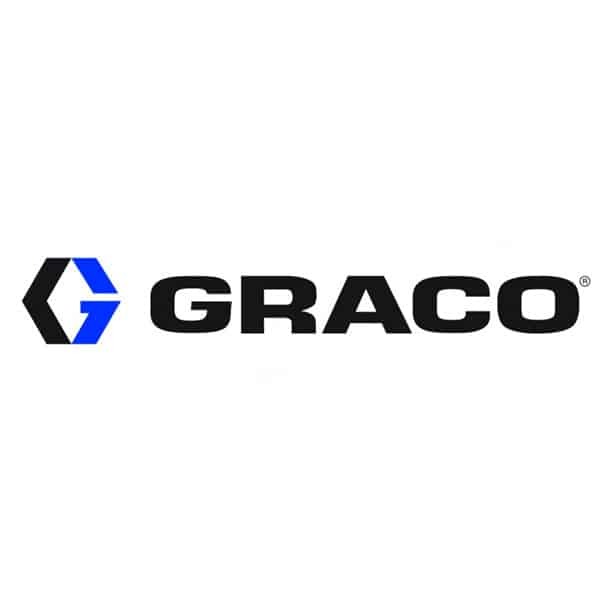 Graco offers automatic lubrication systems and components for all manufacturing, transportation, maintenance, and industrial applications. Complete systems and individual components available. Click below to see most of their product offerings.